For the many nomadic communities that have called the steppes and mountains of Central Asia home, horses have been an integral part of their way of life. They transport people, yurts and other supplies, effectively allowing these nomads to be nomads. 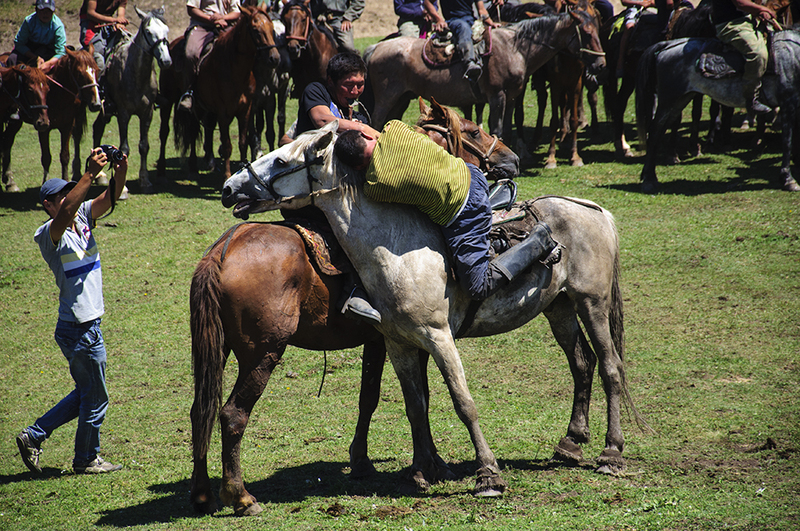 In fact, in Kyrgyzstan, horses were so important to the traditionally nomadic Kyrgyz people that they have proverbs such as: “if you only have one day to live, you should spend at least half of it in the saddle”. 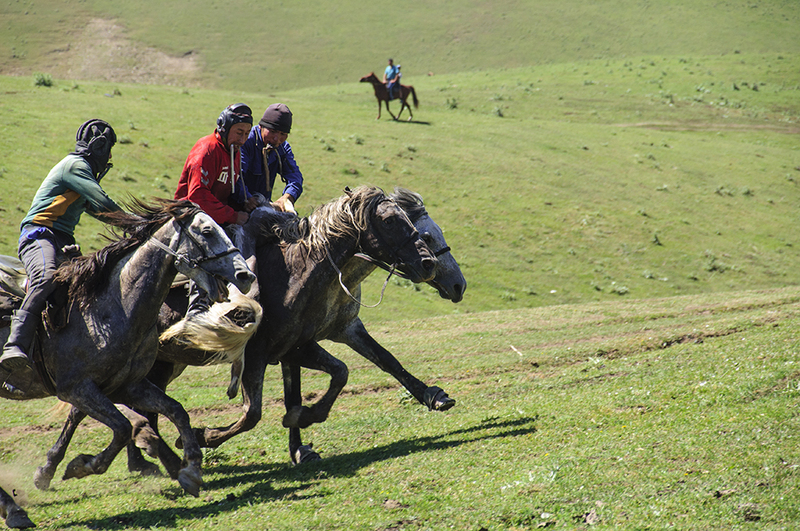 Kyrgyz horses are renowned for their strength and endurance. Furthermore, judging by the type of games that the Kyrgyz partake in, they seem to put this proverb into practice very well. 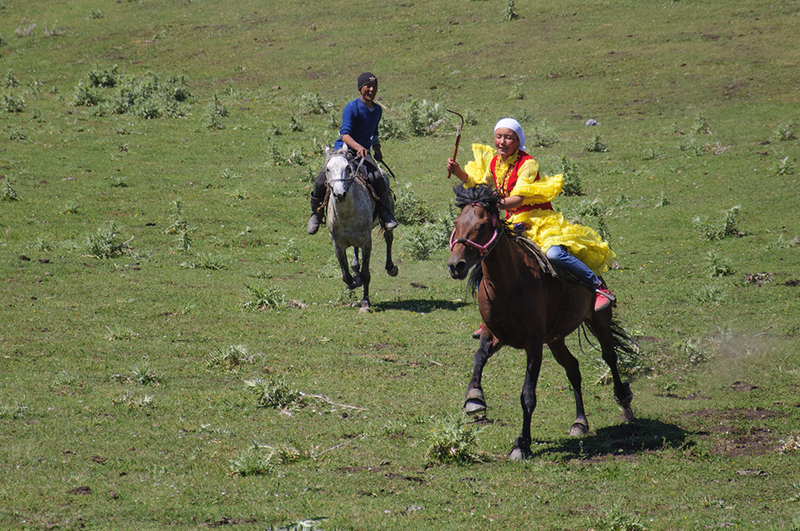 Instead of running around and playing soccer in the void deck of my HDB flat, as I remembered my childhood to be, the Kyrgyz play their games on horseback—in the fields and valleys lined by the majestic mountains of their country. 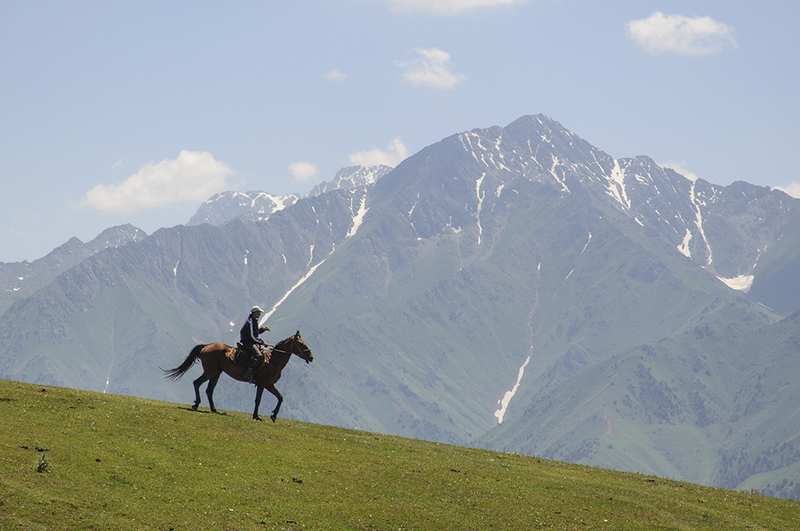 The majestic mountains of Kyrgyzstan form the natural and beautiful backdrop to the horse games. 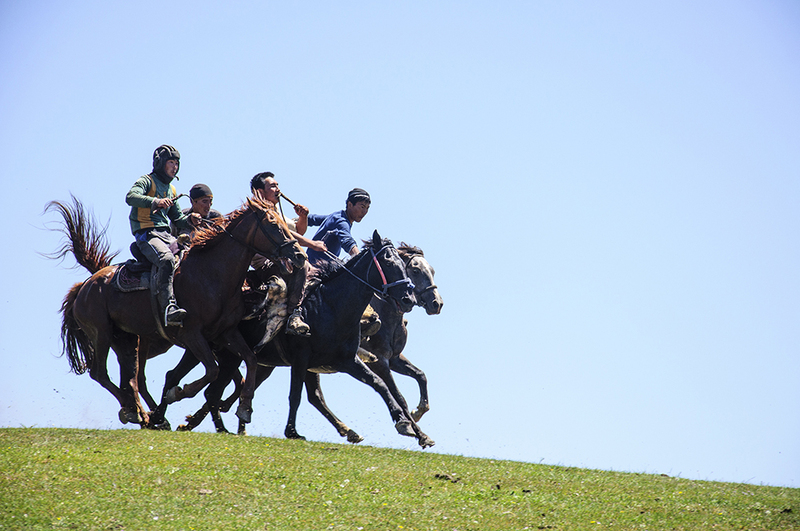 As I left the Pamir mountains of Tajikistan sometime in mid-July 2015 and travelled by land toward Osh, the largest city in southern Kyrgyzstan, I had the extraordinarily good fortune to stumble upon a one-day horse games festival organized by CBT Alay. 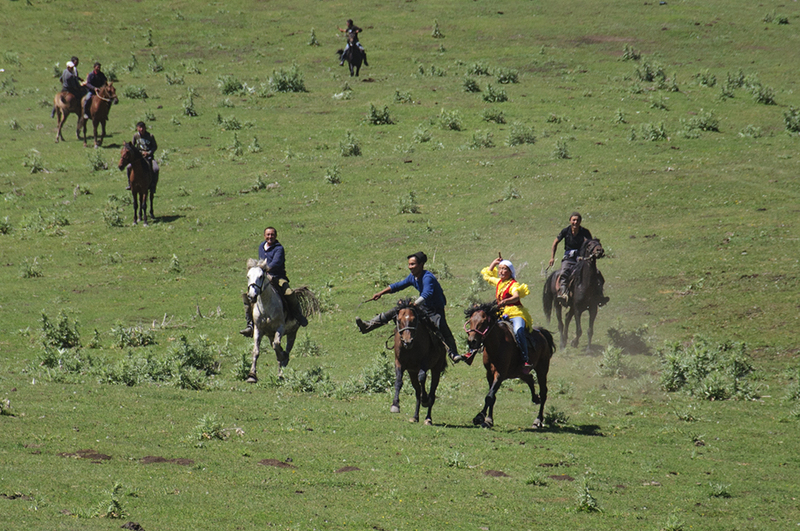 It is the local branch of CBT Kyrgyzstan—a community-based tourism company which organizes homestays, yurt stays, horse treks and many other activities that involve the local communities. 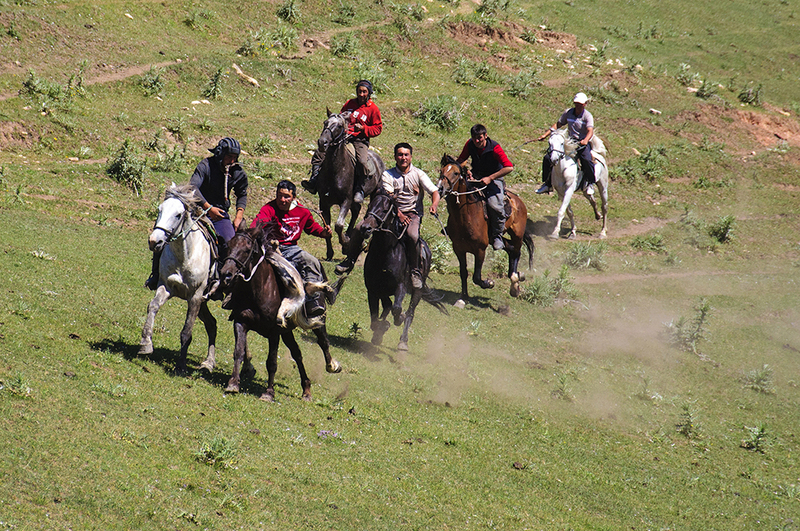 Ulak tartysh, which literally means lamb pulling in the Kyrgyz language, is a game that can described as a cross between polo and rugby. Like polo, the game is played on horseback and the players are divided into two teams with each side working to score against the other. However, the teams “score” not by hitting a ball into their opposing team’s goal like polo, but by carrying a decapitated goat’s carcass into their opponents’ end-zone. In other words, ulak tartysh is rugby on horseback, with a dead goat instead of the rugby ball! The players tussle for possession of the dead goat. 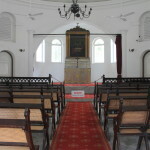 Horses are trained to gallop away at full speed once its rider wins control of the dead goat. But the other players will likewise be in hot pursuit! 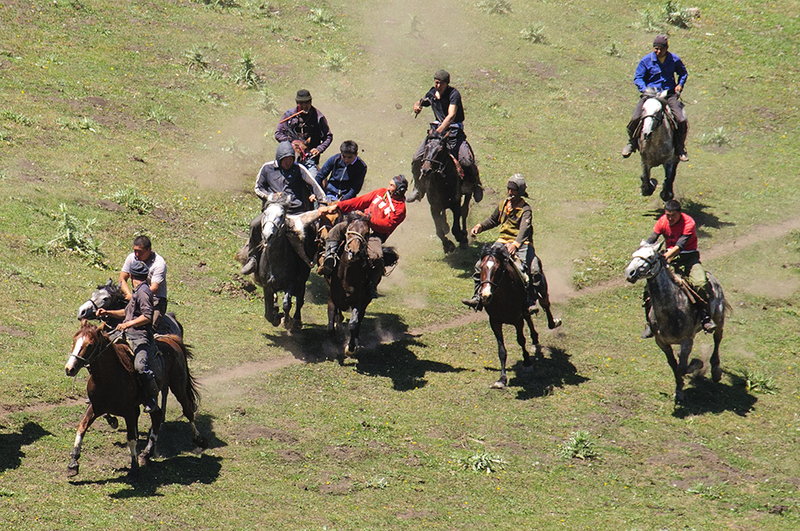 This game is also known as kok boru (blue wolf) in Kyrgyzstan, as well as kokpar in Kazakhstan and buzkashi in Afghanistan. 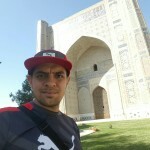 Hence, ulak tartysh is not unique to Kyrgyzstan and variants of it are placed all across Central Asia. Oodarysh, which means taking down, is essentially wrestling on horseback. 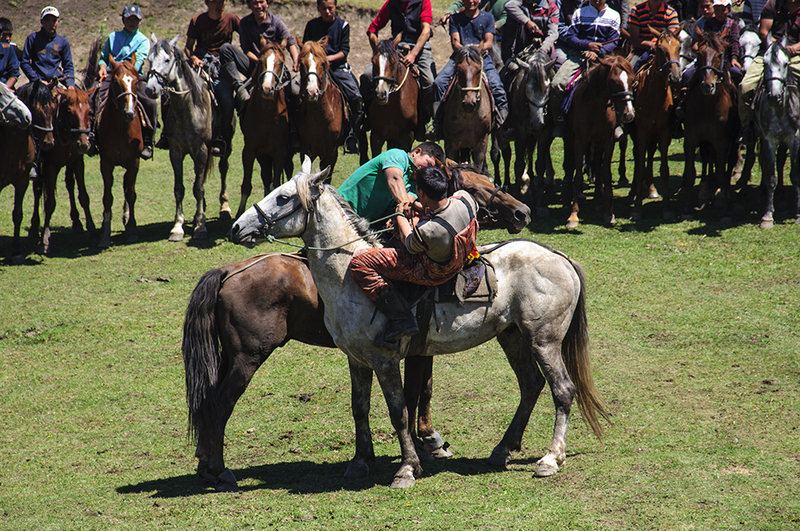 The objective of this game is to take one’s opponent off his horse and sometimes, some contestants actually manage to pull their opponents onto their own horses! Two burly men attempt to wrestle each other off their horses. If no one gets thrown off the horse after the time limit, a point system determines the winner. 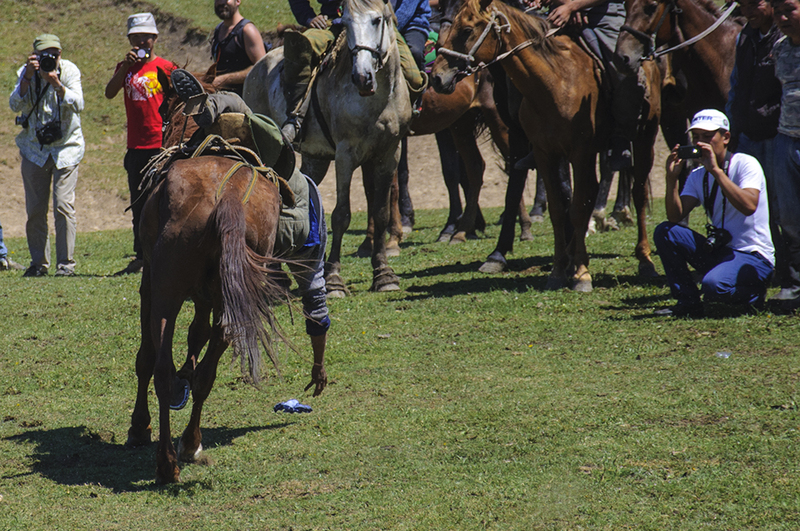 In this game called tyin enmei, participants have to pick up coins from the ground while riding their horses at full gallop. As someone who has fallen off a horse before, I must say the process of picking up the coins from horseback looks a lot like someone falling off a horse—without the rider actually falling off, of course. 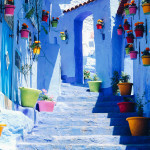 Instead of coins, modern variants of the game uses coloured rags, of which you can see a blue one if you look closely at the photograph below. A participant reaches out for the blue rag on the ground. Kyz kuumai, which means chasing the girl, is a rather amusing horse game involving a man and a woman. It is essentially a two-person horse race, with a slight twist. First, the man on his horse must catch up to a woman, who is allowed a small head start. If he manages to do so before the designated finish line, he will be the winner of the game and will be allowed to kiss her. 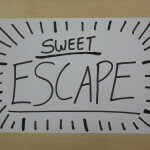 However, if he does not catch up to her, the chase will be reversed. The woman will turn around and try to chase the man back to the starting line. If she manages to hit him with her whip, she will be the winner. No kisses—the man was unable to catch up to this woman in this instance. And thus, the woman got to chase after and whip the man!